The best GTA game is going mobile. Rockstar Games brought Grand Theft Auto 3 to Android and iOS last December, and I’ve been playing it over and over ever since; it’s one of my favorite games on mobile. 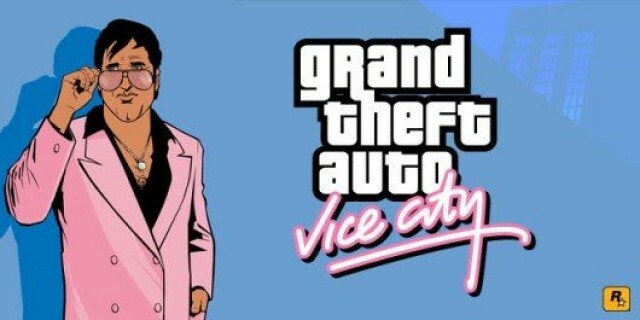 I was delighted, then, when Rockstar announced today that its successor, Grand Theft Auto: Vice City, is also being ported to Android and iOS to celebrate its 10th anniversary. Rockstar hasn’t provided us with a release date, but it has said it will be available “this fall.” Vice City’s original launch date was October 29, but we’re not expecting it to arrive quite that soon. As for its price tag, Rockstar hasn’t confirmed that yet, either. But you can expect to pay around $4.99 — the same price as you paid for the game’s predecessor when that went mobile. Shortly after announcing this news, Rockstar dropped the price of Grand Theft Auto: Chinatown Wars and Grand Theft Auto 3 on iOS to just $0.99 — so now’s a good time to grab them if you don’t have them already.